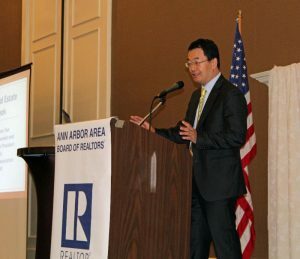 Last week Dr. Lawrence Yun, National Association of REALTORS® (NAR) Senior Vice President of Research and Chief Economist, was the keynote speaker at the Ann Arbor Area Board of REALTORS® general membership meeting. 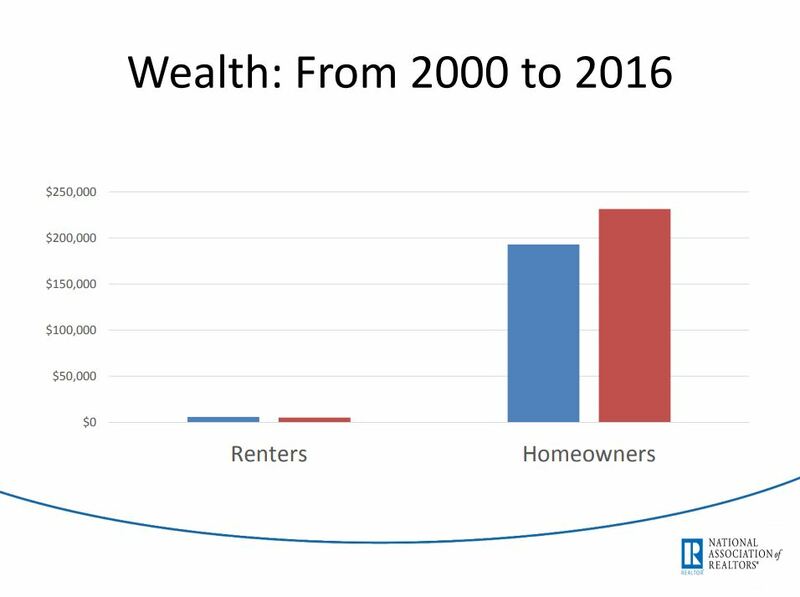 Dr. Yun creates NAR’s forecasts, participates in many economic forecasting panels, appears regularly on financial news outlets, is a frequent speaker at real estate conferences throughout the United States, and has testified before Congress. You can view the full recording of the AAABoR General Membership Meeting and Dt. Yun’s presentation here. Do you want to know more about living in the Ann Arbor area? Take a look at our Community Guides to learn more about neighborhoods, view current listings, and find your dream home! Start your home search by setting up a FREE account on our website today. We cover all of Washtenaw County including Chelsea, Dexter, Ypsilanti, Milan and Saline. Give us a call at 734-747-7500. We’re also available via email at info@bhhssnyder.com.